What Does a Systems Security Engineer Do? A systems security engineer working. A systems security engineer is responsible for designing, testing, and analyzing various information systems in order to ensure that the data is accurate and protected from outside tampering. These engineers work with a variety of people across multiple departments in order to create and maintain the integrity of a computer network. The work of a systems security engineer could include monitoring various networks to determine potential security risks, as well as designing and implementing processes that allow for the information stored on the network to be accessed by the appropriate staff members as efficiently as possible. The basic role of a systems security engineer is to ensure that an information system allows certain staff members access while preventing access by non-authorized users. By creating an efficient way for staff members to access vital information, a systems security engineer can assist companies in increasing productivity. System security engineers also help companies operate more effectively by limiting the access to certain data to only the staff members who can best use and implement it for the benefit of the company. A systems security engineer must have a thorough understanding of the latest security principles, techniques, and protocols. Engineers must be diligent in their daily tasks as they will be responsible for installing, configuring, analyzing, and monitoring information networks daily. The global nature of many companies requires that a systems security engineer be on-call as network security can often be a 24-hour job and issues may present themselves during inopportune times. Most of these positions are not entry-level and require at least 3 to 5 years of information technology experience. Excellent interpersonal skills are needed as well, since most systems security engineers will be required to work with multiple departments and give regular reports as to the status of information systems. Those who choose to become a systems security engineer typically come from a computer science or electrical engineering background. 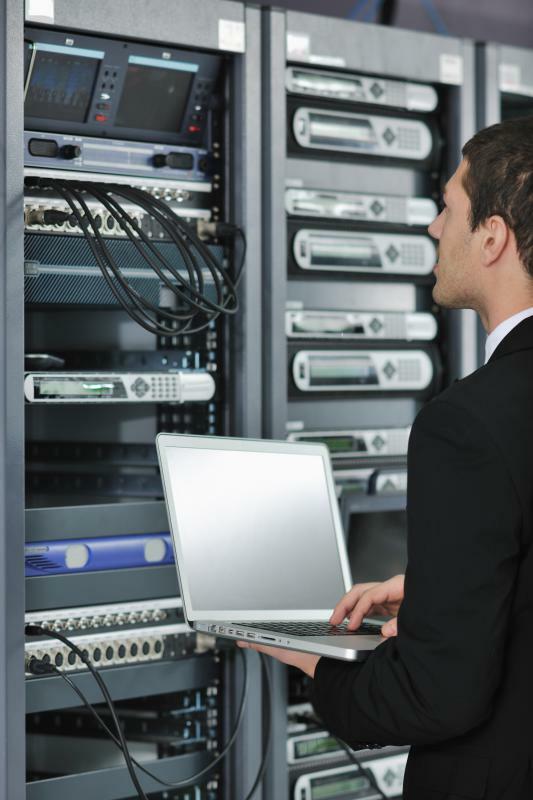 Although having a bachelor's degree in a technical field is a basic requirement for this position, many engineers obtain certifications related to network systems security to remain competitive in the marketplace. These certificates vary in terms of specialization and the Information Systems Security Association® (ISSA®) estimates that there are over 15 different systems security certifications that a person can obtain. How Do I Become an Information Security Engineer? 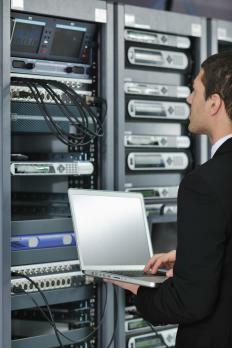 How Do I Become a Network Systems Analyst? How Do I Become a Systems Security Engineer? What Is a Computer Security Engineer? What is Information Systems Engineering? How do I Become an Applications Engineer?